The winterseason may be cold, it also offers a lot of warm and exciting events. 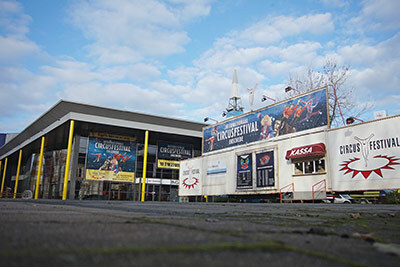 Every december The International Circusfestival brings the best artists together for a entertaining and thrilling show. From funny clowns to spectacular acrobats, completed with live music. The Enschede innercity turns into a wunderful wintermood. On the Old Market one can skate on the ice rink, get some hot chocolate in the bar or take a ride on one of the attractions. 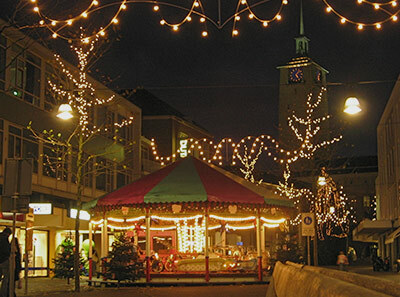 The surrounding streets are given a creative winterlook and throughout the month several events are organized. Decorative lights and a merry go round near the townhall. Buying circustickets at the Go Planet venue.